There's always a chance that they just put them there to test or something. Perhaps the yellow zone was created before the Shoreside Vale map was finalized, so they made a guesstimate on how large the land would actually be for the sake of testing the loading zones / screens. It looks like they mostly reused it for the final Shoreside Vale zone, scrapping a few bits of it and sloppily adding a block at the bottom for the runway of the airport. Neat find though. Definitely more evidence to suggest that SV was planned to be much larger. By the way. How did you manage to find out what zone covers which area with the .zon file's code? Just curious! I wish there was an accessible Upstate region in the game. Perhaps have the last arc of the game there. Investigating cut FPS mode. Things are going extremely slowly, this mode is just a whole bugfest. More info soon, I hope. Reminds me of those FPS screens Rockstar released to promote the NG Version of GTAV. Amazing... Why R* cut this feature? Damn! My guess would be that they removed it due to the camera being clunky, the textures being too low quality for FPS mode or the collision. And XBOX and/or Gamecube woudn't have it either. Not to mention the DC version, which got scrapped early on in development. Sorry for the awkward double post. Here's a more in-depth analysis of the G! articles. I used quotes from Gouranga articles. The final game features around 10 damage points. We don't know for sure if all these infos are or aren't just exagerrations from R*. The final game has around 60 vehicles. We can assume that the gang cars and the special vehicles weren't in the game. "the aim will be to eventually collect every car in the game, just like Nic Cage and cronies in Gone In 60 Seconds." Yakuza were originally planned to ambush the police convoy. It was estimated that more than 60 characters will be part of III's storyline. The final game is showing us a bit over 30 characters, in total. It's more likely that their estimation was a bit exagerrated. 8 Ball was meant to have a bigger role in the storyline, as we all know. He was also planned to sell/give you weapons, feature that was carried over to Phil Cassidy. 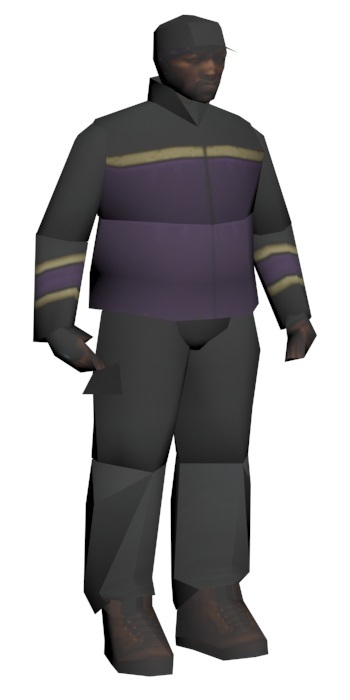 Fun Fact: Phil's model is named dealer.dff/txd. We can also see that he was just a normal pedestrian in earlier stages of development. (pic below). 'There won't be any motorcycles in GTA3 because of the amount of time it takes to make the physics look believable' -motorbikes were never meant to be in III. 'School children were announced as one of the ped types.' -most likely fake or just simply a rumor. Either that or it was removed shortly after. 'Maximum wanted level has gone from five to six.' 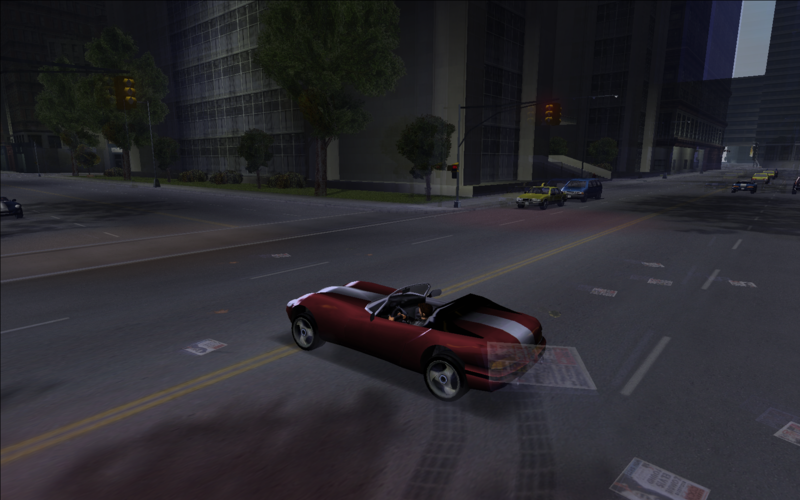 -early versions of III had five stars as the maximum wanted level, just like in GTA V.
'The radar in GTA3 will not show street layout, only two floating points. This was done to keep the player from staring at the radar instead of looking at the road.' -hence the blank radar seen in the HUD image. 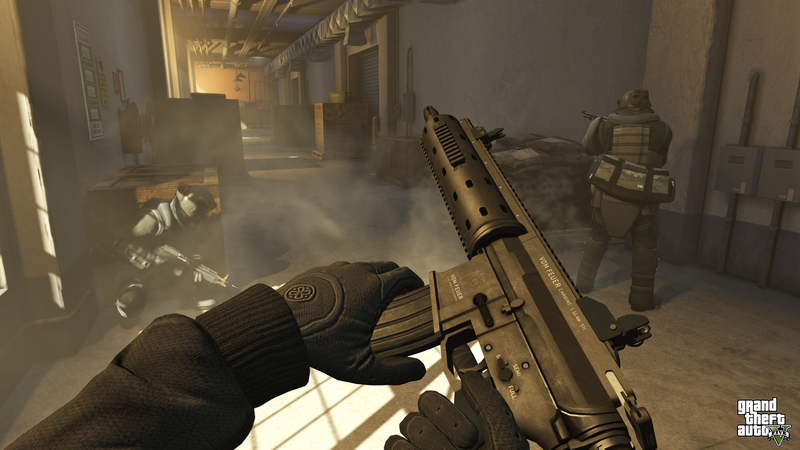 The alpha radar style was carried over to Manhunt. 'Vehicle reflections have not been added yet but they will be featured in the final version of GTA3' -We never got to see any reflections. They were probably scrapped early on. These are only a few informations I wanted to show. More updates soon. Interesting reading, I remember looking at the Gouranga articles when I discovered the beta version of GTA III, the game seemed to be alot more bigger and different that what we have, although I still love the final version. I'm sure if the original version of GTA III (what Rockstar planned first), or the Alpha version of the game would be available to play, the game would still be amazing. Yet another new information regarding GTA 3. 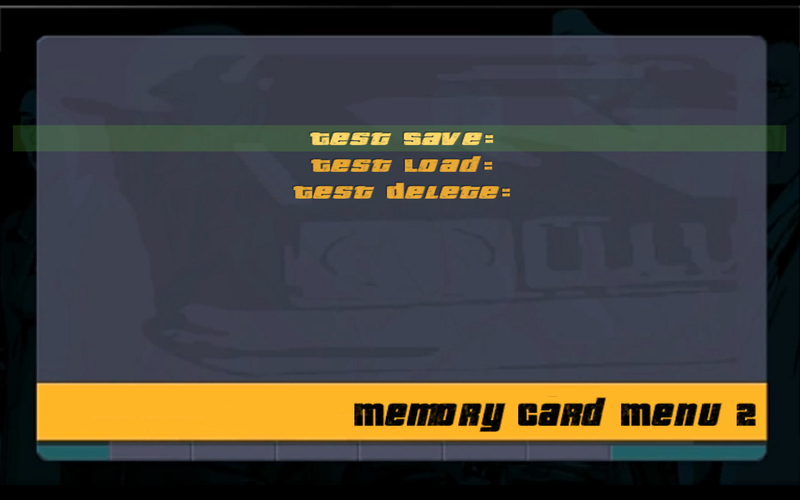 I didn't know, but Bradygames GTA 3 guide has tons of beta pictures too. Sadly, I could find at least one lot on eBay, which had random page from this guide. 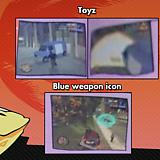 Thanks to this picture, we can see that weapon icons are actually blue while Toyz has bugged logo. Fun fact. There are two Bradygames guides; the first one covers PS2 version and the second one covers PC. Who would knew, these guides are different. The same page in PC guide has different pictures. can you please scan them in the max res available? Guys I actually have the BradyGames guide. When I get time, I'll browse through that and scan in some pages with beta content. Which one do you have? PC, PS2 or Xbox trilogy one? Edited June 24, 2015 by Vadim M.
If you can upload the whole magazine in PDF would be amazing seriously! I have the PS2 guide. Haha I agree, it would be awesome! However, I'm not sure how legal it is. Send me it via PM, please! There has been some great discussion and findings in this topic since I put it up. I'd just like to thank you all for contributing and putting effort into finding beta content for this game. Eventually, I'll get around to editing more information in the first post that has been posted throughout the topic, once I'm aware of exactly everything that has been posted in the topic that is missing from the original posts. So, I don't know if this was posted here before, but I just found these images. That's been known for some time now. You might enjoy this Video posted below. Why would the font look that messy? It's a jumble of Italisised, and Non-Italisised text. idk why, but its also centered. Manuals too. 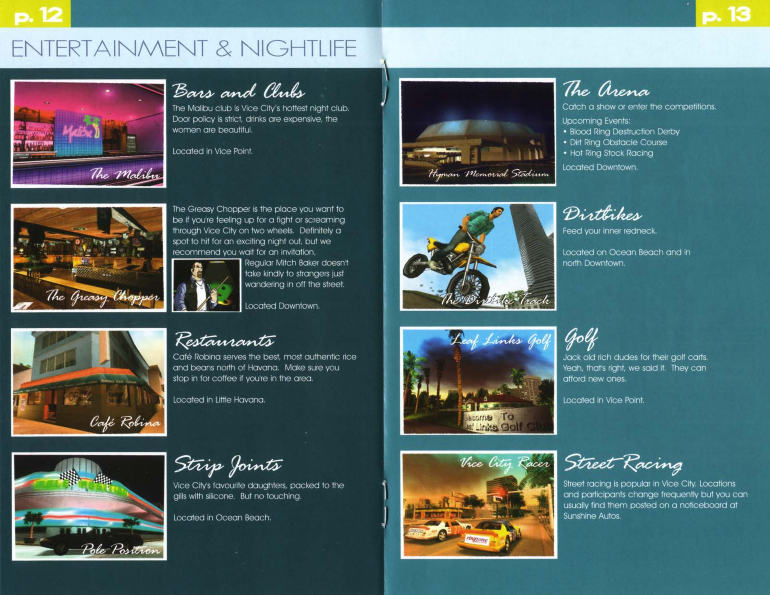 There are some beta pictures in PS2 manual for vice city. The italicized text is lower case letters, the non-italicized text is capital letters. Weird, huh? 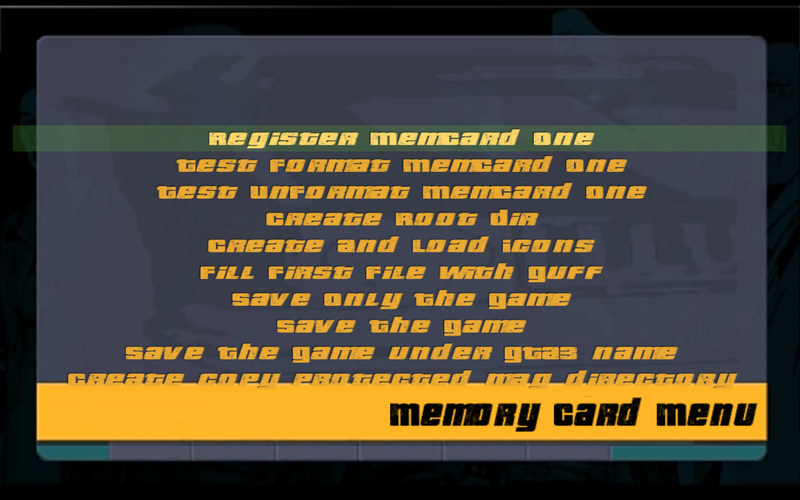 How do you enable the debug menu? 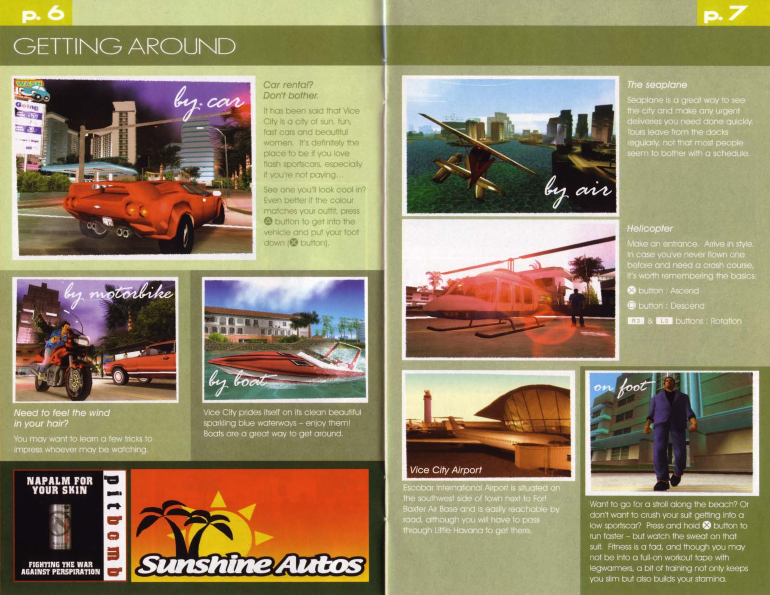 The Vice City guide is the only guide I don't have. Well actually, I don't have the EFLC guide either, if that counts. Guys I will post screens from the GTA III Official BradyGames Strategy Guide for PS2 in a few days. 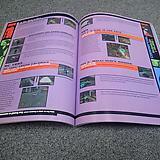 I've been busy lately and haven't had time to make scans of the guide. Manuals too. 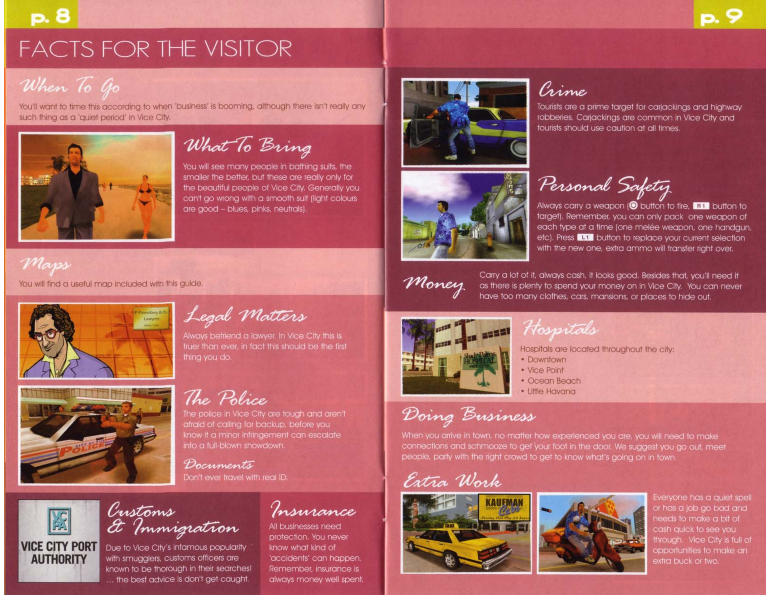 There are some beta pictures in PS2 manual for Vice Xity. The 'Gang 14' could be reference to Cut Gangs, perhaps?